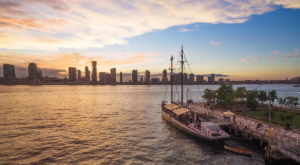 One of the many reasons that so many of us choose to call New York home is because living here means that we’re always near breathtaking outdoor adventures and spaces. 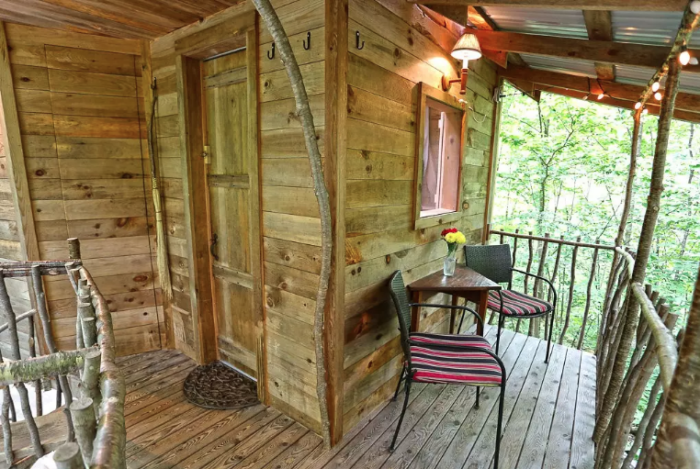 If you’re not quite up for camping and roughing it in our forests but still want to dive into Mother Nature, then booking a stay at this charming little treehouse may just do the trick. 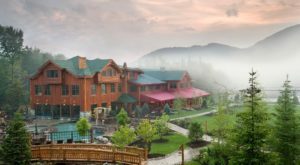 Within arm's reach of the Capital Region and less than 10-miles away from Saratoga Springs, there's a peaceful little getaway in the town of Middle Grove that we can't believe is real. 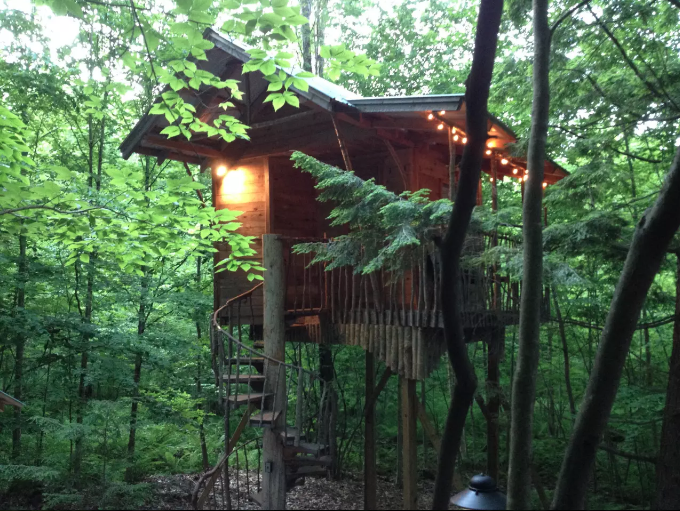 Your very own treehouse that you can rent out, say hello to the Adirondack Tree House Retreat! 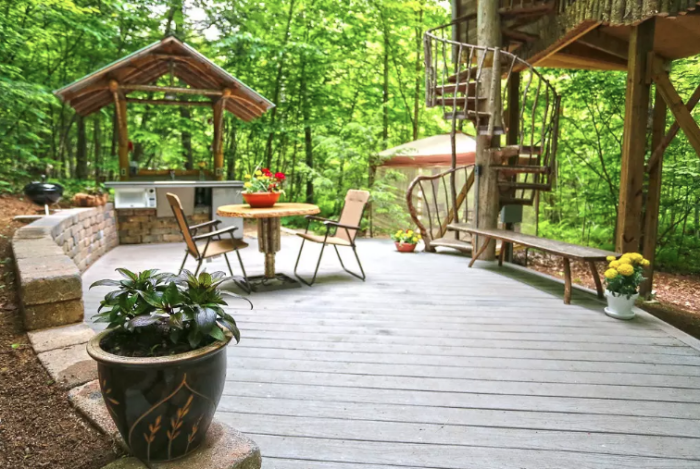 After you make your way up the spiral staircase, you'll find a stunning covered porch with chairs and a table for you to enjoy - the perfect place to start out your morning with a cup of coffee and the serene sounds of the woods. 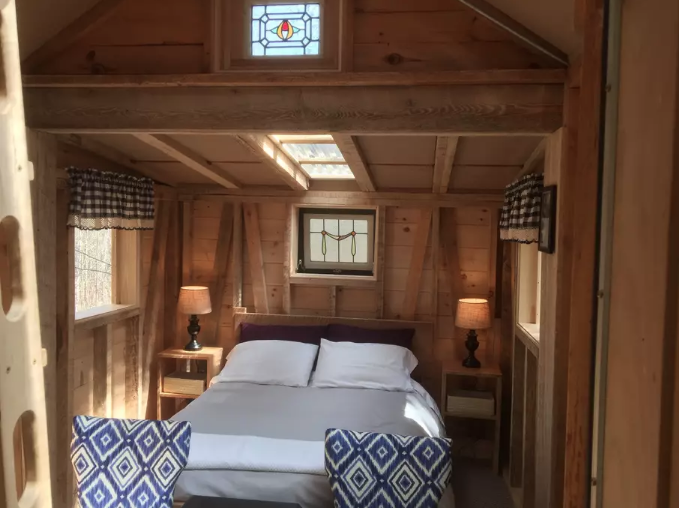 The treehouse retreat is best suited for one to two people (with a max of three), equipped with a double bed, single bed, and a loft that's all yours to make use of. 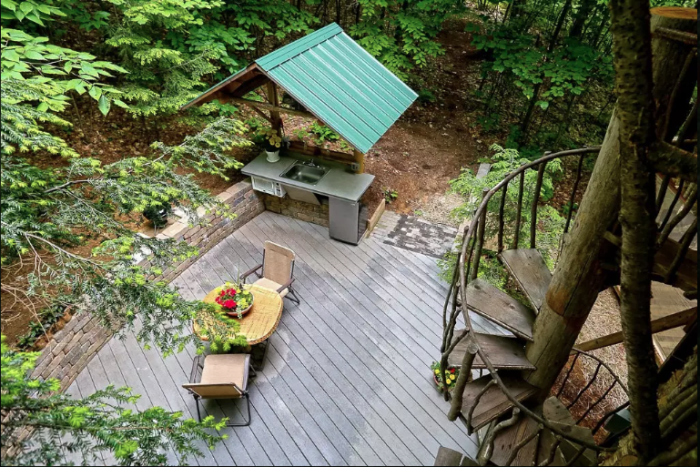 At the base of the treehouse, you'll find a comfy hammock swinging beneath, as well as an outdoor kitchen that features a fridge, sink, and microwave that will come in handy. 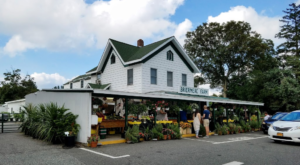 An amazing place to visit when you're looking to escape the modern chaos but still want your basic amenities at your fingertips, to book a stay at the Adirondack Tree House Retreat, click here. 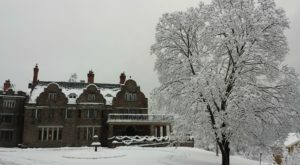 If you're unfamiliar with the area of Middle Grove, you won't regret visiting here. 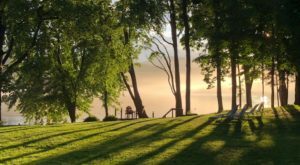 The treehouse sits in the foothills of the Adirondack Park, putting you minutes away from our exciting yet peaceful lakes and mountains that you can explore. 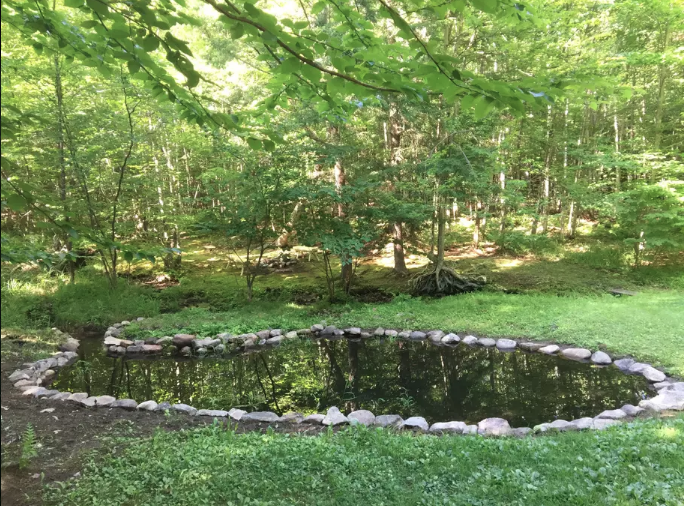 The property also has a pond, fire pit, and outdoor lighting so that you can enjoy and appreciate this space even after the sun goes down. 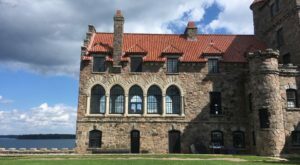 Other things to keep in mind? 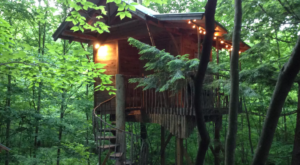 90% of recent guests of the treehouse in Airbnb gave this place a 5-star review! 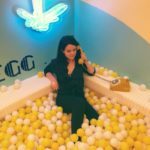 The owner of the treehouse is also a Superhost on Airbnb which means that they're experienced, highly-rated, and committed to making sure you have the best stay possible. 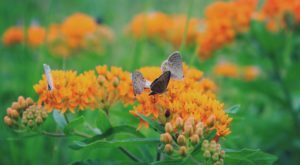 If you’re in search of other unbelievable outdoor adventures, then you can’t miss out on reading about The One-Of-A-Kind Campground In New York That You Must Visit!